Description of the method implemented in the calculator “Tyres pressure (MTB)”. Calculator – in a separate page, accessible directly from the menu or here. General discussion about tire pressure – in a separate note. The general conclusion is: on the real road with grainy asphalt and all sorts of irregularities and pits – the wheels should not be greatly inflated. We are talking about amateur cycling in forest “roads”, in racecourse like “cross-country marathon”, so where there is no asphalt, but without bringing it to absurd. For such coverage tire pressure should be the lowest possible. It should be noted that the MTB (mountain bike, “hardtail”) is used much more widely than the road bikes. You can ride on asphalt (in this case given calculator is not usable, you need to pump a lot more). 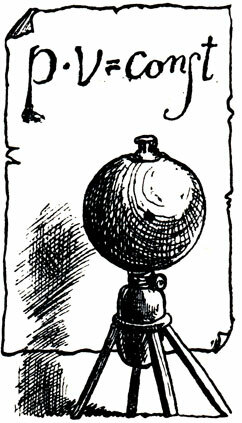 On the other hand, you can take part in competitions. The participants of the competition have their own preferences on pumping tires, depending on the route, track conditions, tire type, style of ride. I had to study the question of the tire pressure when begin to ride at course of XC-Marathon in Alfa Bitsa. With a help of forums and couples a bit strange network calculators I’ve calculated pressure that did not liked – too high. I wanted more control on the slopes and less slippage during uphills. So I began to reduce a little by little pressure before each ride. As a result, I have found “my” pressure. When I made this calculator I realised that it work because calculated pressure is exactly the same. 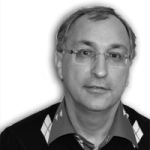 The calculator is implemented based on data of Frank Berto, article was published in 2006. He determined the minimum safe pressure in the tires of size 26 ” with the tube inside (that is, not tubeless tires). 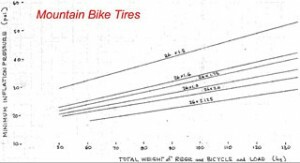 The result was presented as a series of oblique lines: pressure dependence of weight for different widths of tires. 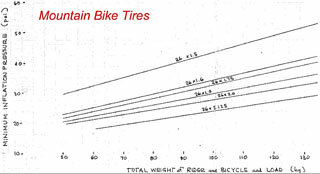 Looks like tires were significantly of different designs, as even on the eye one can see that the data is not uniform. I’ve analyzed the graphs based on “general discussion about pressure“, based on formula for the volume of geometric figure “torus”, based on Hooke’s law for elastic force. This made it possible to regularize the data for wheel diameter of 26″, as well to extend information to the diameters 27.5 “and 29”, which has not been yet in 2006.